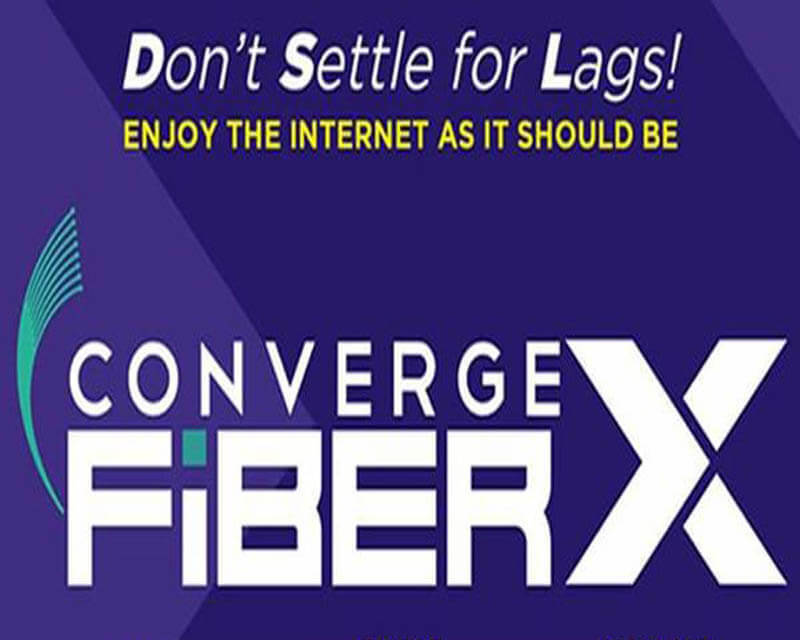 Converge ICT Solutions Inc. offers the most affordable fiber internet plan in the Philippines starting at Plan 1500. With that price, you’ll get a pure end-to-end fiber connection at home with unlimited internet with 30% minimum speed and 80% reliability of service. Since it is pure fiber, you can expect less network failures, connectivity problems and slow speed compared to DSL in copper lines. Given that it’s no data cap, you can download, surf, play online games and stream all you want without worrying about the monthly bandwidth. Your speed starts a 25Mbps if you apply for their base FiberX plan or you can also apply for up to 500Mbps speed with Fiber Xtreme packages. You need to prepare 2500 pesos for the one-time installation fee or staggered payment for Php500.00 up to six months. 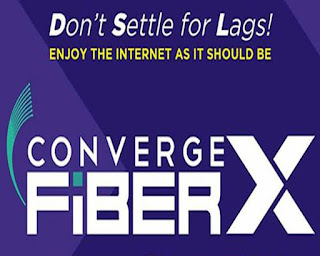 See Converge ICT Fiber Coverage area. Compare to PLDT Fiber Internet Plan available. All plan comes with free Wi-Fi router modem with a lock-in period of 24-months. For requirements, you only need 1 valid ID, & Proof of Billing or / Brgy. Certificate or (any government issued ID's).Since they didn't disclose the connectivity type, we assume that all plans are asymmetrical, which means your upload speed is slower that your download speed.